Whether you're here to fire-up an event with the Shooting Gallery or fire-up your night with a Plasma Popper, Al Stahler has you covered. Al has been building fire-powered entertainment art for decades. And now his most popular items are available to you. 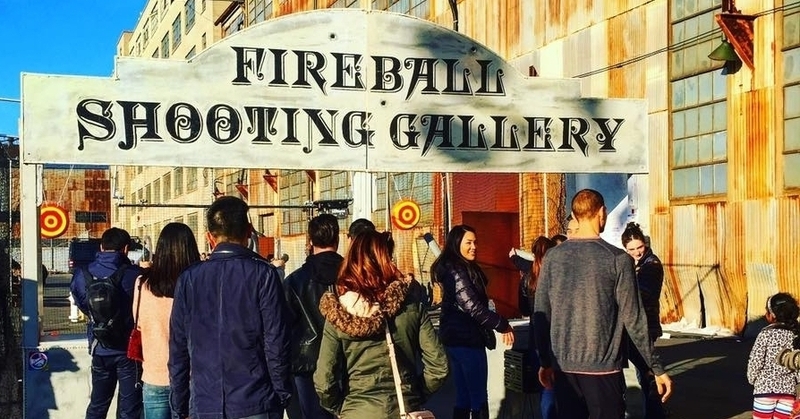 Add this classic carnival style fire-powered shooting gallery to your next fundraiser or private event. That's right! Now you can own one of Al's original Plasma Poppers, hand-crafted just for you.